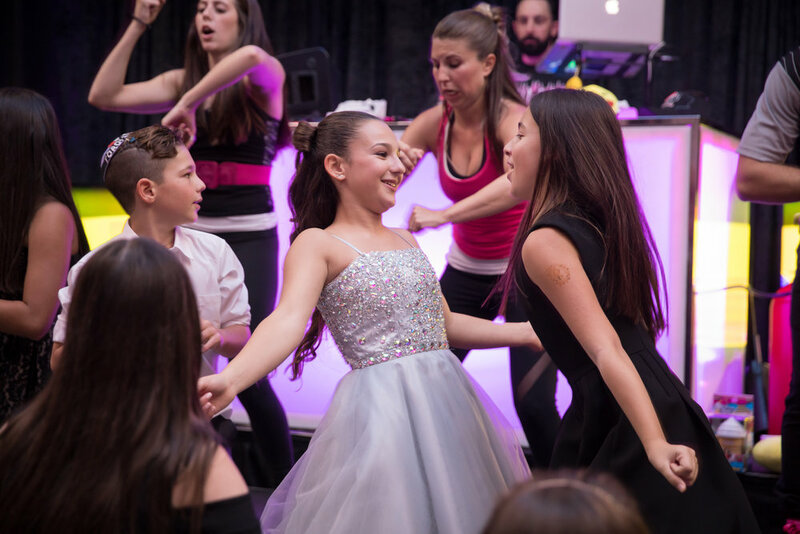 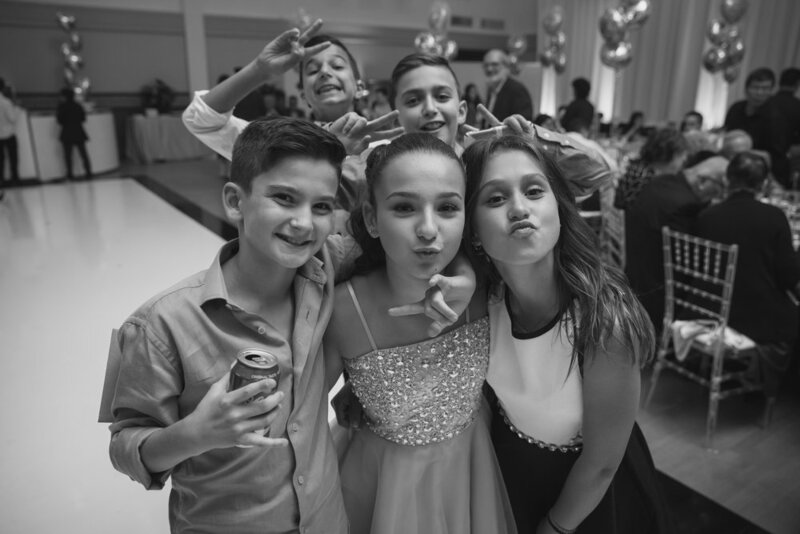 Aliya's Bat Mitzvah | August 28th, 2017 — Toronto Bar Mitzvah Photography Studio | Cliq Creative Inc.
Aliya looked angelic to say the least and I can’t overstate how awesome the rest of the family looked from head to toe. 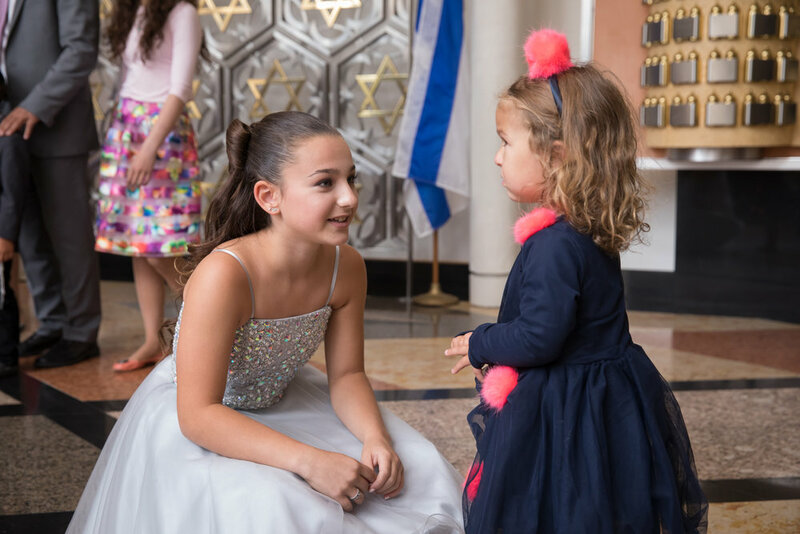 Luckily for us, Aliya’s grandparents lived near the synagogue and their home was a picture perfect setting to start off the festivities. 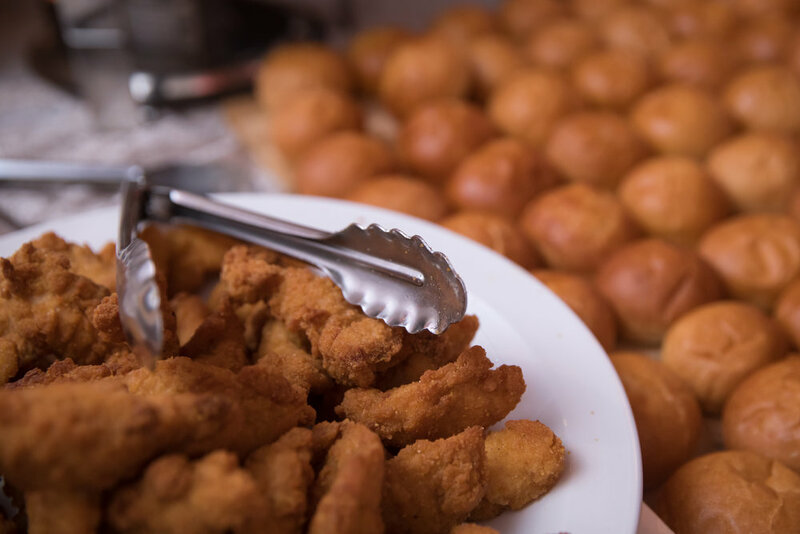 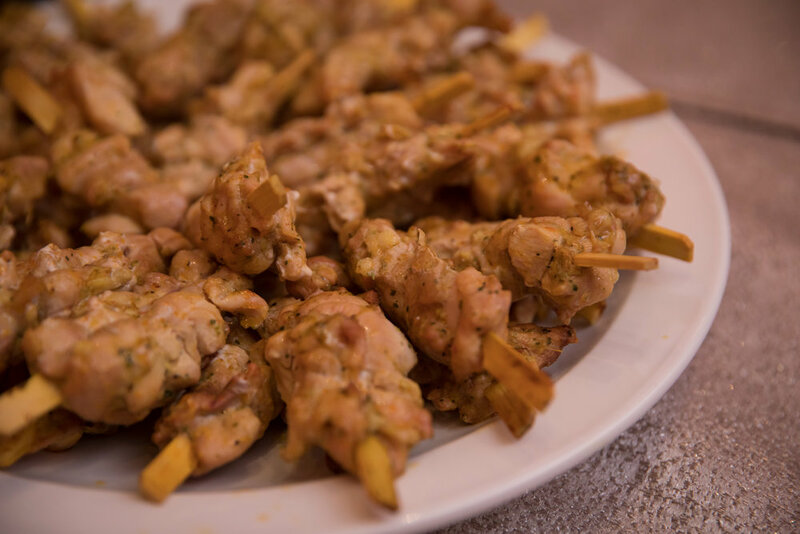 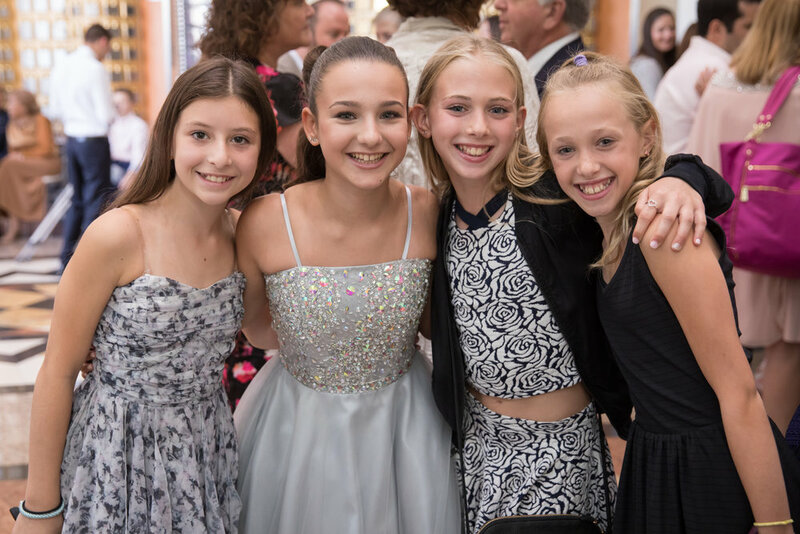 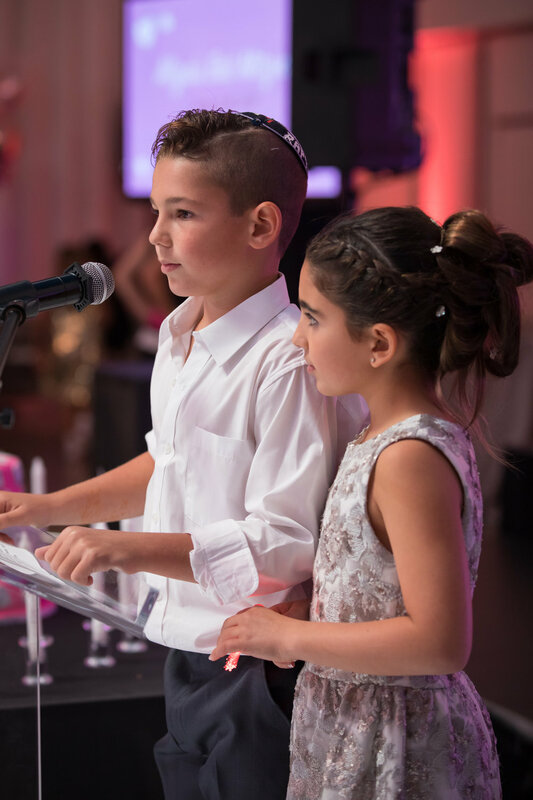 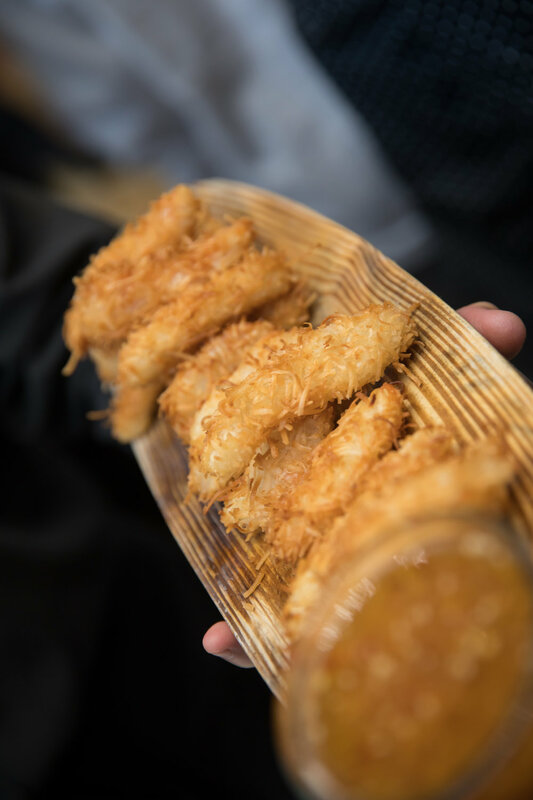 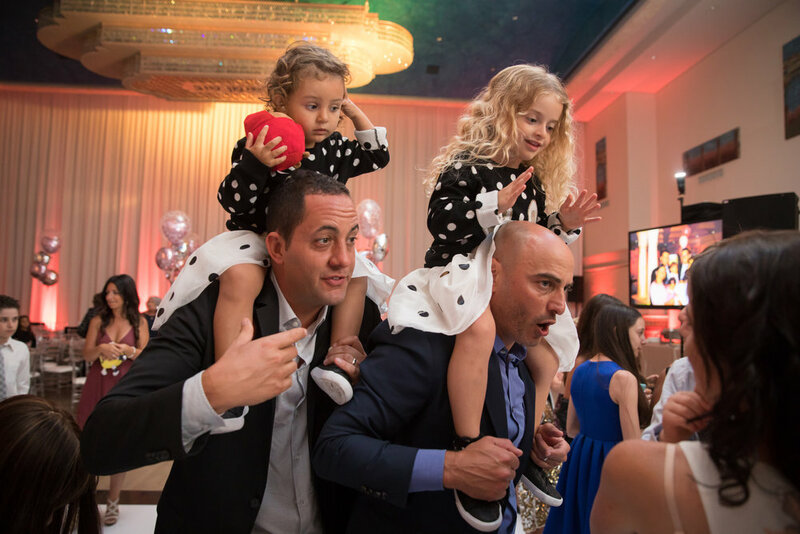 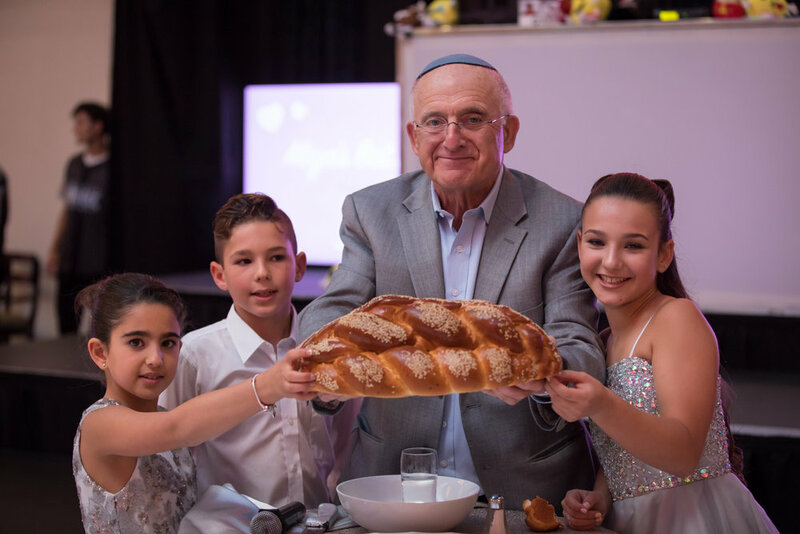 Once we moved to the Kehila Centre, the fun continued with a family styled event filled with laughs, smiles, and lots of hugs between family members from near and far. 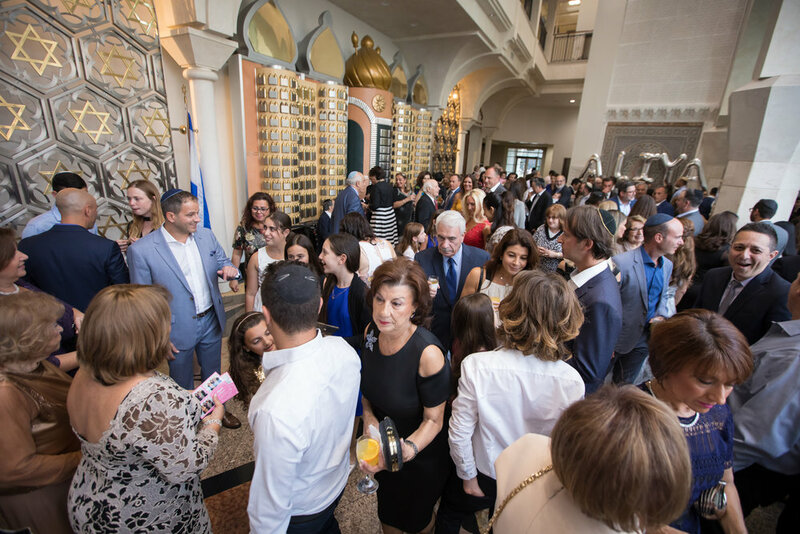 It felt like a family reunion that everyone was ecstatic to be apart of. 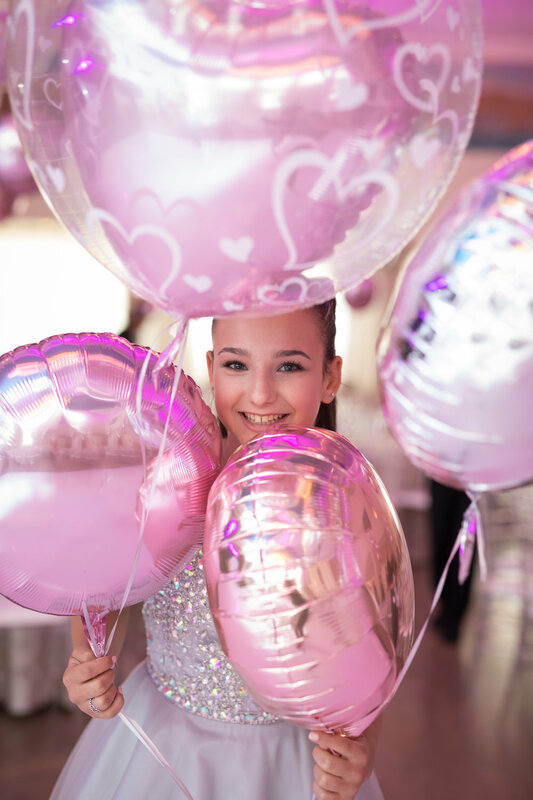 Aliya’s grand entrance set the tone early and the rest of the Willinger’s rocked their party like no other. 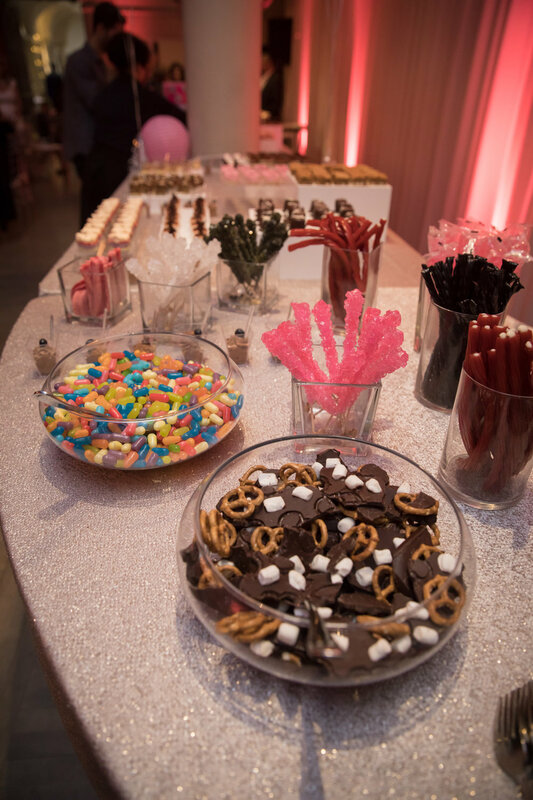 Thanks to the Bounce Entertainment Crew, this party was pulsing with energy and excitement all night long.